No matter where we are in the world every March 17, we always try to find a green beer. Shockingly, it’s harder than you might think. So if you’re like us and enjoy a little mind-altering shamrock juice, then we have a sure thing for you this St. Patrick’s Day at Woody’s. 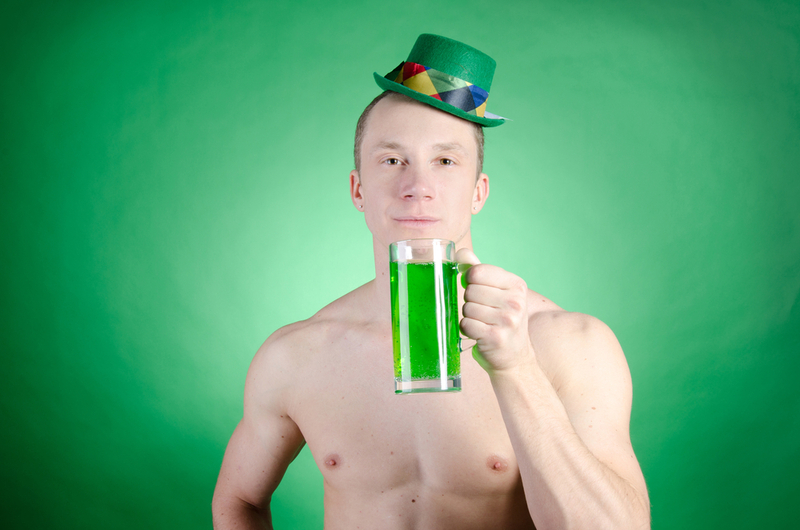 There will be cerveza verde, plus green beads and even a leprechaun. So make plans to pop in this Saturday where there might not be a pot of gold at the end of the rainbow, but most definitely several hot gays. Several of which will be gingers with any Irish luck. Wham! Bam! Thank You, George.